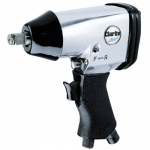 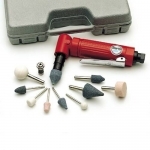 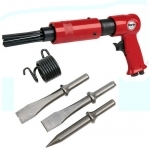 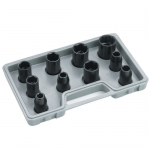 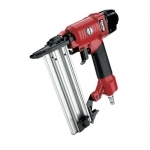 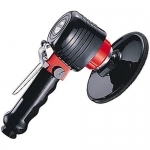 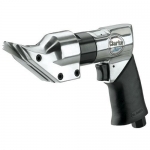 You can buy from us a huge range of air tools to perform a wide variety of tasks. 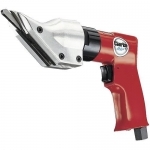 Our range includes air impact wrenches, air ratchets, staple guns, nail guns, air chisels, air saws, air drills and many others. 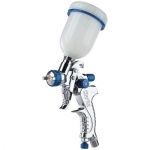 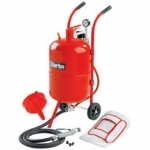 The range of paint sprayguns includes gravity fed spray guns, suction fed spray guns, air brushes, and texture sprayguns, covering a wide range of applications. 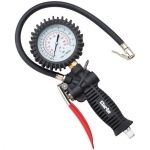 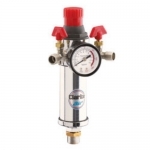 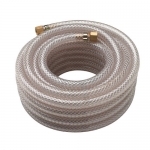 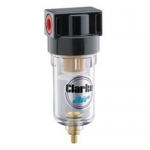 We stock the full range of airline accessories including tyre inflators, blow guns, spotblast and gritblast guns, filter regulators, oilers, air hose etc.